LEDtronics® announces the release of its new DC-to-DC Dimmer for LED Lighting Products, supporting 5VoltsDC to 40VoltsDC applications—up to 2Amps or 24Watts—LEDtronics Part Number LED-DIMMER-001. The LED Dimmer makes it possible to dim all 5VoltsDC to 40VoltsDC LED products such as LED strip lights, LED bulbs and LED floodlights. Since LEDs draw much less current than traditional incandescent bulbs one had to buy a special high-end electronic dimmer to control the desired light levels for their LED lighting application. The DC-to-DC LED Dimmer is ideal to use for all your 12VoltsDC LED products, mix-and-match LED light strips and LED bulbs, maximum load per DC-to-DC Dimmer is 24Watts. The LED Dimmer will enhance your architectural low power high-benefit lighting designs. Here’s an extra advantage in using an LED dimmer: by lowering the current to the LED, you extend the life of the LED. LED dimming range is 0-100% of input. Input Voltage can be any DC Voltage between 5VoltsDC and 40VoltsDC. Dimmer output Voltage is continuously adjustable between zero and full-on. LED Dimmers operate on minimal no-load current (10-15mA). Power dissipation of the LED dimmer’s drive circuitry is less than 0.7Watts. No extra load is added to the lighting circuit, current draw is only 10-15mA. Not for use with inductive devices such as motors, etc. No special configuration is needed. LED Dimmer can drive up to 2000 Standard White discrete LEDs or 50 High-Flux LEDs. 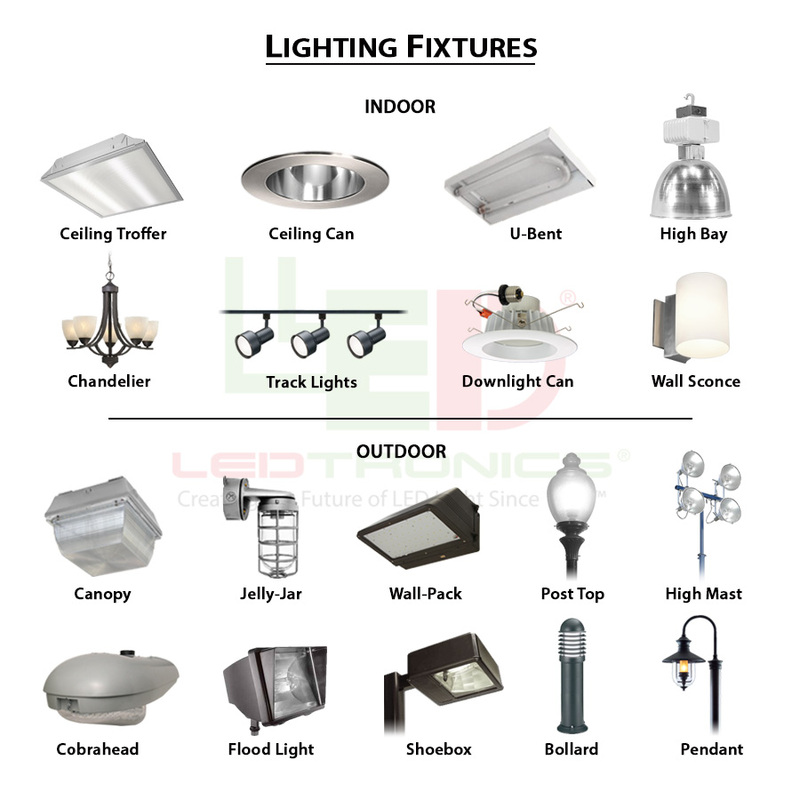 One unit can dim the supplied power for an entire lighting channel or up to 2Amps, 24Watts maximum of LED bulbs, floodlights, tube lights and light strips. 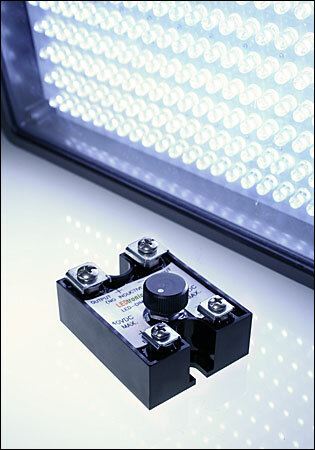 The LED Dimmer can be used with 12VoltsDC solar power systems or connect directly to 120VoltsAC-to-12VoltsDC transformers. The size is 2.3inches (58mm) long by 1.9inches (48mm) wide by 1.1inches (28mm) high (excluding knob). Comes in an industry-standard hockey puck package design. Designed for panel installation, rack installation, or stand-alone use. Founded in 1983, LEDtronics® leads where others only follow when it comes to designing, manufacturing and packaging state-of-the-art LEDs to meet the world’s constantly changing lighting needs. 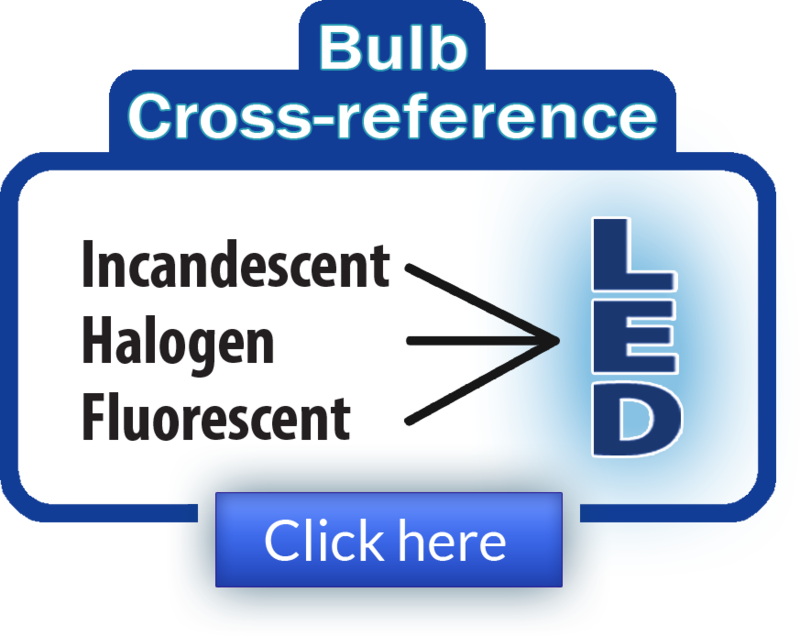 Our inventive product line encompasses an array of direct incandescent lamp replacement Based LED bulbs, low-cost snap-in and relampable Panel Mount LEDs, high intensity sunlight-visible Discrete LEDs, PCB LED circuit board status indicators, surface mount diodes SMT LEDs, full-spectrum rainbow RGB LEDs and infrared (IR) LEDs. The price of one DC-to-DC LED Dimmer is $59.95. OEM and MRO large quantity discounts are available. Availability is stock to 4 - 6 weeks. LEDtronics LED Dimmer carries a two-year limited warranty. For additional information on how to incorporate our LED Dimmer into your architectural lighting designs, contact LEDtronics toll free at 1-800-579-4875, telephone 310-534-1505, fax at 310-534-1424, click here to email us or mail at LEDtronics Inc., 23105 Kashiwa Court, Torrance, CA 90505. Visit our website at www.LEDtronics.com.